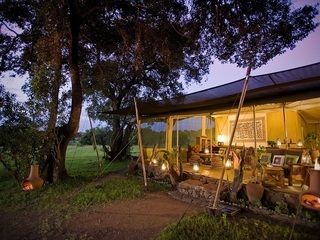 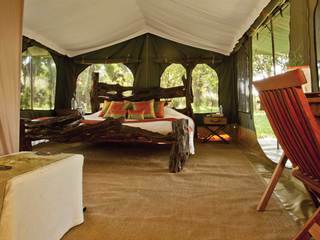 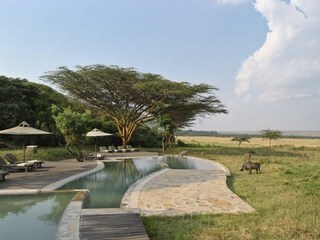 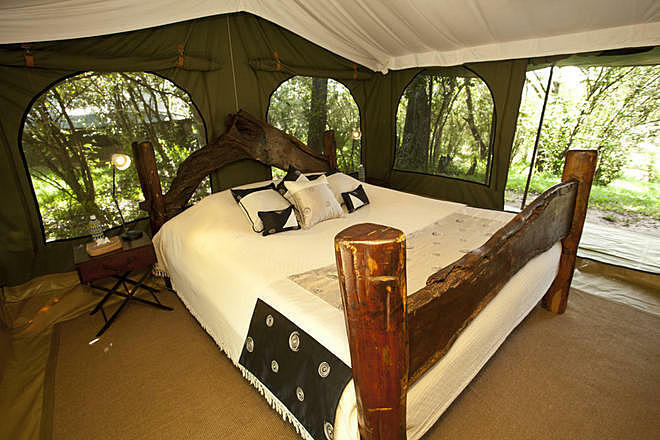 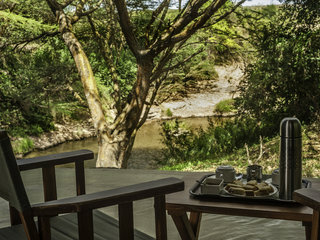 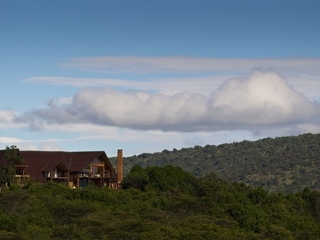 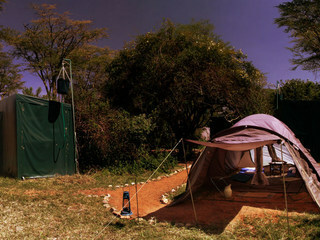 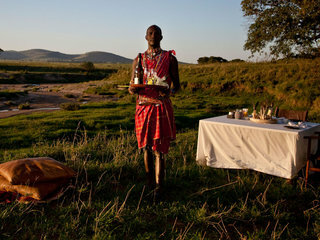 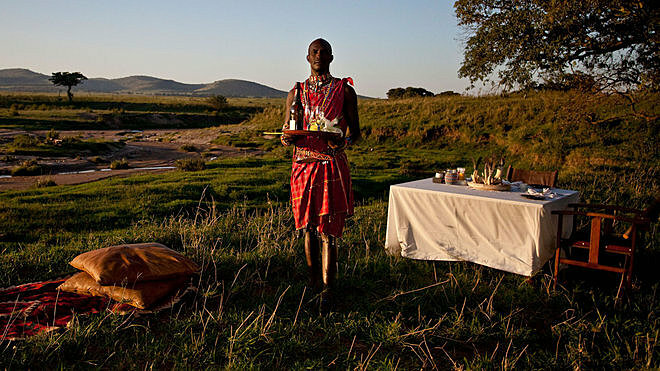 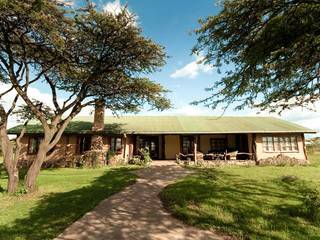 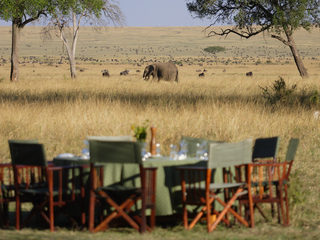 Sala’s Camp is located on the Sand River in the far south of the Maasai Mara national park near the border with Tanzania. 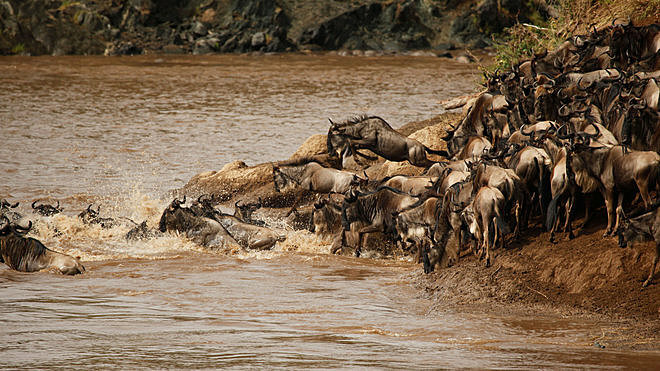 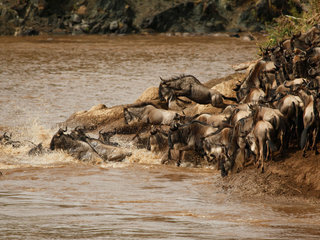 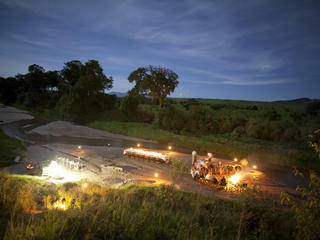 Providing a perfect position to view the wildebeest and zebra migration river crossings in Jul/Oct. 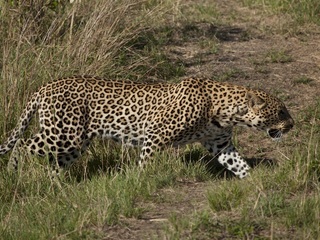 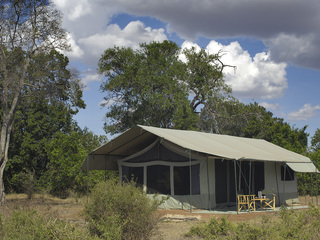 The area is beautifully scenic and rich in wildlife all year round. 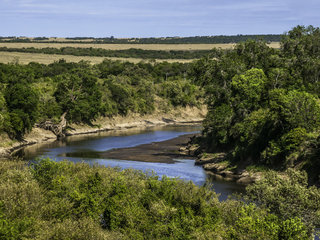 Expert guides and very comfortable accommodation make this remote location a good choice to observe wildlife crossing the Sand River. 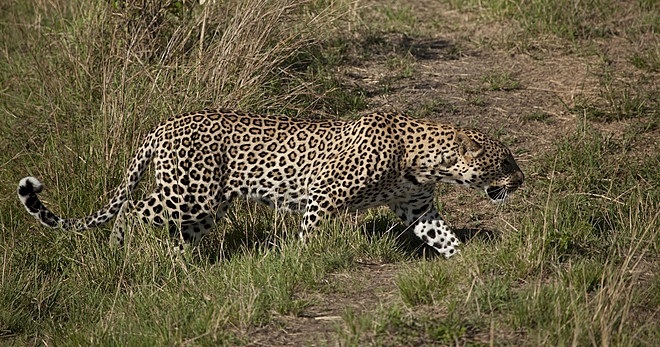 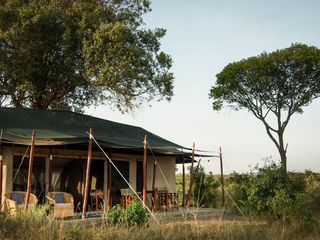 Thanks to its remote location, safari vehicle traffic, which can blight the migration experience, tends to be thin on the ground in this area, making this an excellent choice for anyone wanting to experience the Migration away from the crowds. 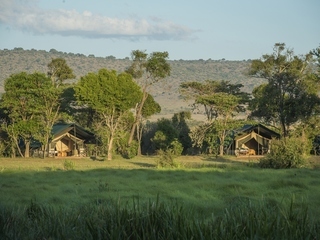 Access to the camp is by light aircraft and the camp is found tucked away in the shade of tall trees, with sprawling views out across the plains. 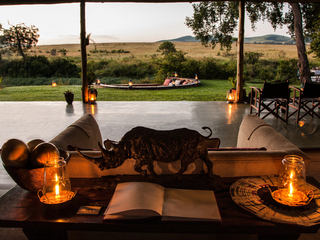 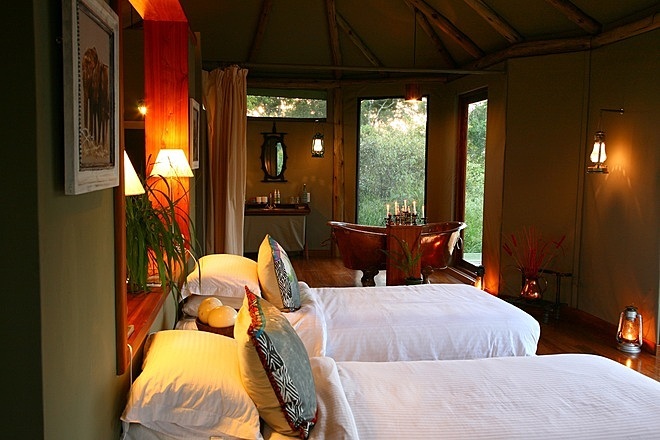 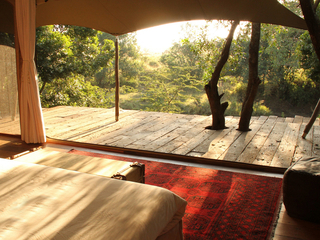 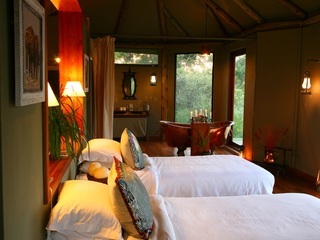 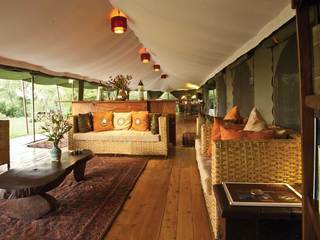 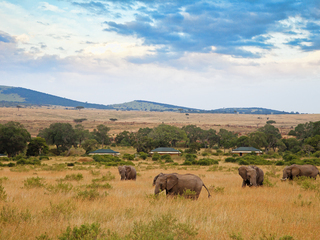 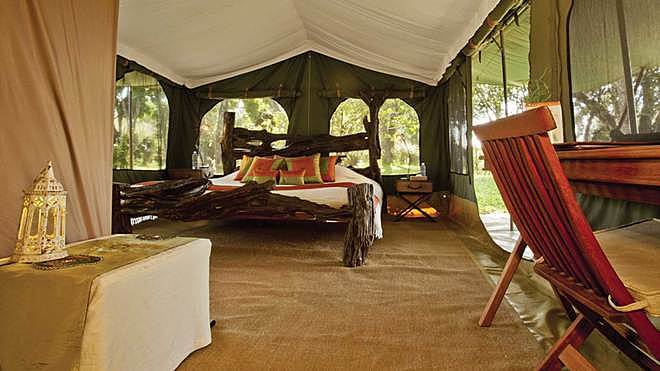 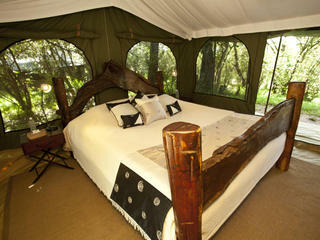 Guest accommodation is in 6 beautifully presented tents with verandahs to sit and watch the elephants strolling by. 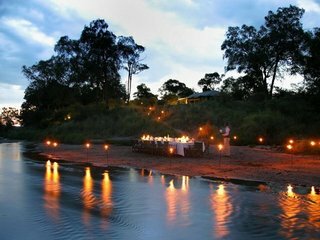 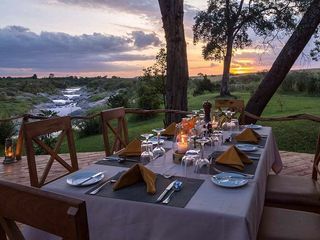 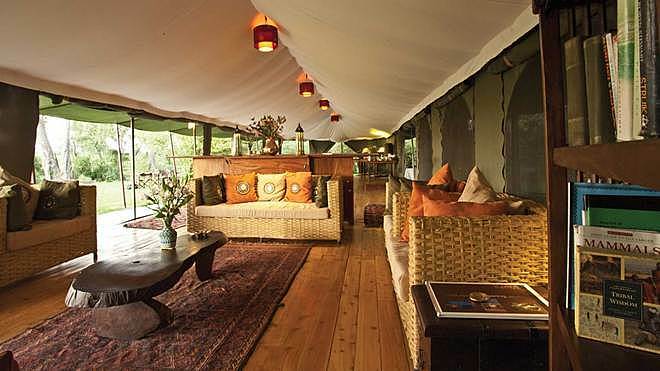 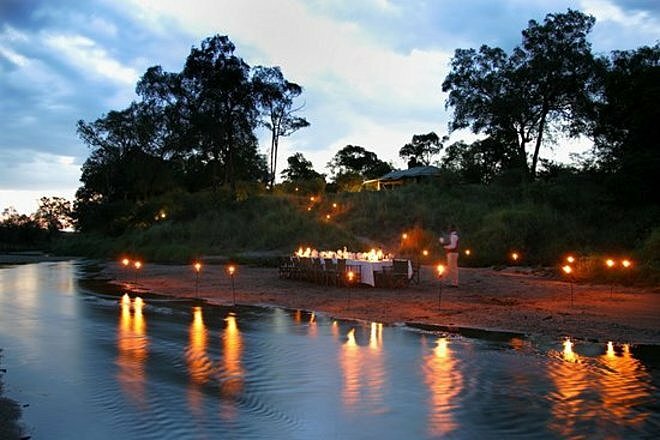 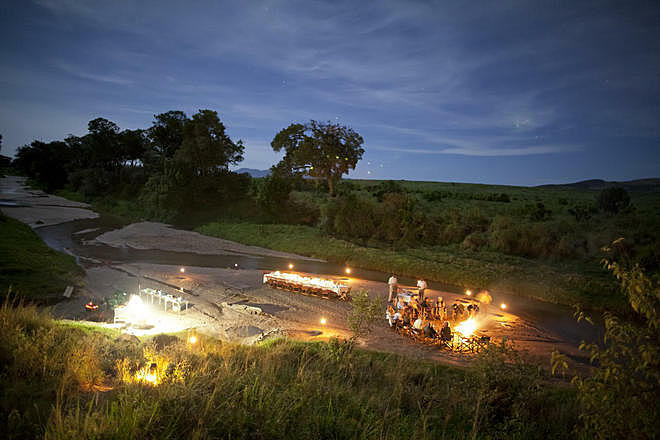 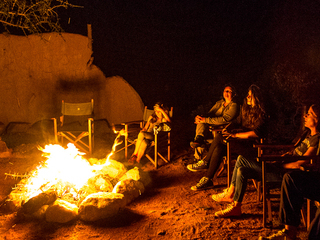 The central mess tent provides lounge and dining areas with meals usually served at one shared table in traditional safari camp style ( sometimes candle lit dinners are set out on the beach above the river). 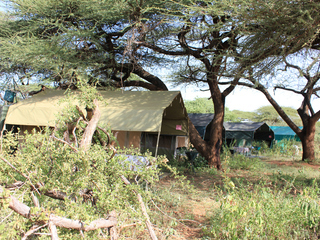 The Camp welcomes children of any age and there is a family tent which is larger and has permanent floors, one large main bedroom and an adjoining lounge in which more beds can be added to create a large shared bedroom. 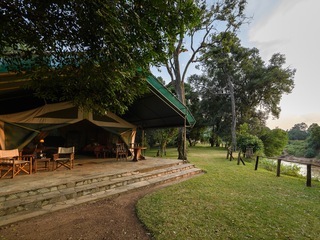 However as with most good camps in the Mara, this is not fenced and parents will need to keep an eye on young children at all times.